A division of National Document Shredding Service, Secura Bags provides a secure document shredding and business record destruction service nationwide. 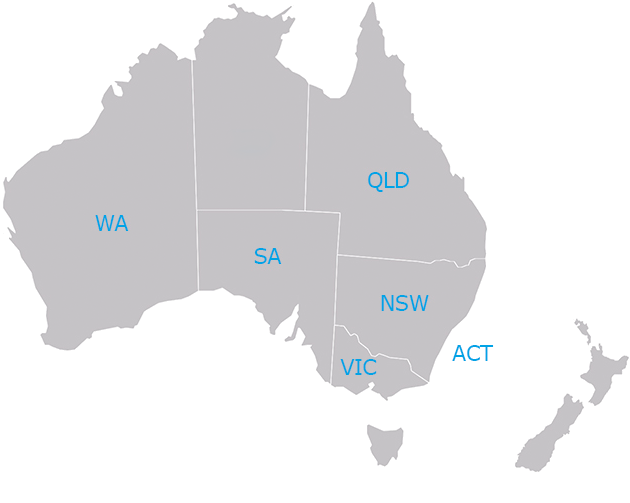 Our document disposal company is 100% Australian owned and operated and we have various paper shredding services and branches for document shredding in Sydney, Brisbane, Melbourne and Perth. We offer one of the best document shredding services, ensuring a seamless process for all our clients with bags of documents picked up on from you on request, then all content taken away and destroyed to ensure secure document disposal. For business records & sensitive documents, our paper shredding service is the most reliable and secure. For only $86, two shredding bags are delivered to your door and then picked up on your request. All contents undergo secure document destruction. Established in 1990, Secura Bags offers professional and secure document disposal services and guarantee more affordable prices compared to our competitors. To schedule a pickup for your document disposal, contact us. At Secura Bags, we are committed to our clients’ needs in the disposal of documents carefully, securely and efficiently. We understand the importance and risks for a business and home in storing valuable and confidential information and records. In particular for a business, improper handling of such data could damage its reputation and potentially have serious legal consequences.